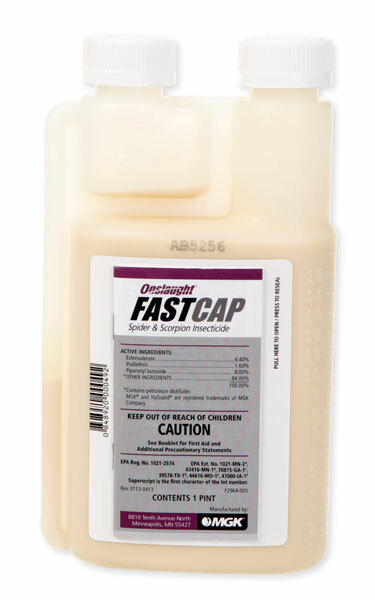 Is Fastcap safe for fruit trees, including the fruit? No, its not labeled for fruit trees. What insect are you trying to kill and on what kind of tree?